The list includes B.C. 's Murray Rankin, Alberta's Linda Duncan, Ontario's Irene Mathyssen and David Christopherson, Quebec's Helene Laverdiere, Romeo Saganash, Marjolaine Boutin-Sweet and Anne Minh-Thu Quach, and B.C. 's Fin Donnelly. Chamberlin has worked in the Kwikwasutinuxw Haxwa'mis First Nation and as vice president of the Union of B.C. Indian Chiefs. 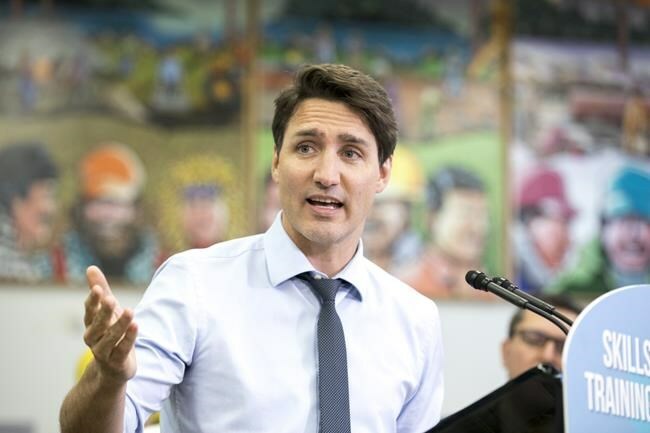 He has also worked with Liberal and Conservative governments, served as chair of several agencies and boards, and advocated on a range of issues. The Conservatives have selected 32-year-old financial manager John Hirst to run in the riding while Jennifer Clarke, who lost the nomination to Hirst, will represent the new People's Party of Canada, led by Quebec MP Maxime Bernier.